s w e e t p u r l s: Happy Fourth of July! Happy Fourth of July! Hope that everyone is having a spectacular and safe day. My husband and I have been working on remodeling our master closet. Lot's of stuff is being donated. The walls are waiting for a fresh coat of paint. The lighting is being upgraded as well as the organization system. All of that translates to hard work, money out of the door and not much knitting or grilling. 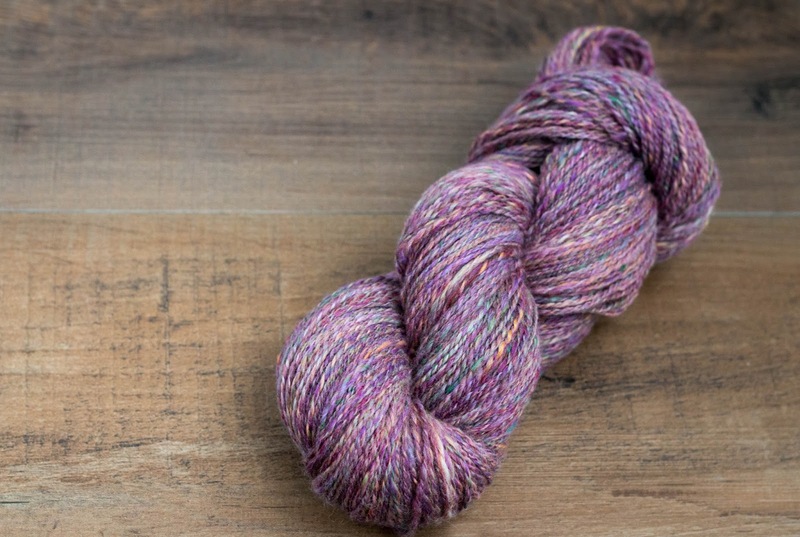 I was able to spin a gorgeous Ashland Bay Multi-Colored Merino Top that I bought from The Woolery. Colorway is Rose Quarz. 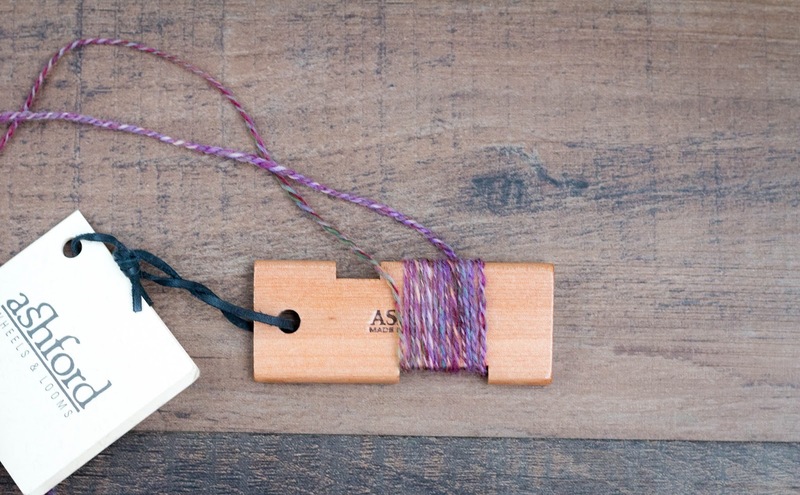 Two ounces of Fiber, woolen spun, two ply yarn at around fourteen wraps per inch which could pass for sports weight. Yardage still to be determined. Simply gorgeous!! So, what's it going to become? What a lovely skein! Was that part of a Tour de Fleece effort or was it just for fun?